Do you want to enhance the look of your property with the feel real grass without the use of the fertilisation? Is the mowing and maintenance of the original grass killing a part of your precious time? 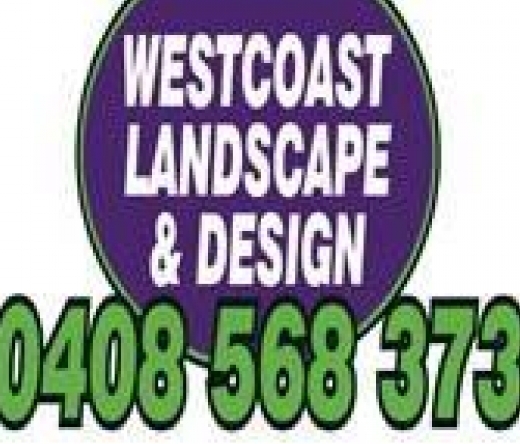 Well, for all your problems, Westcoast Landscape & Design brings you the friendly way of maintaining the aesthetic beauty of your house. 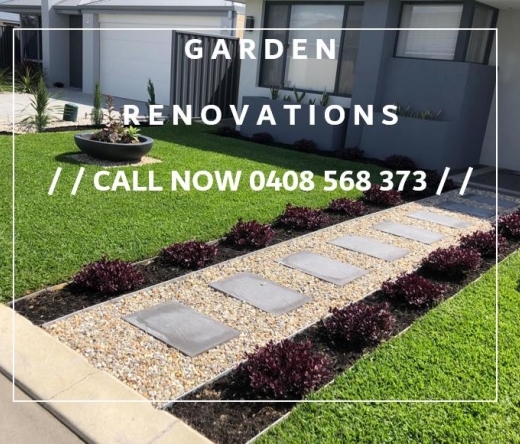 The experts with us give you the opportunity to go greener with the high-quality original looking artificial turf and grass in Mandurah as a part of landscaping.Services we ProvideThe proficient landscaper of Mandurah makes sure that their work speaks for themselves. Several salient features make us different from the other landscapers. 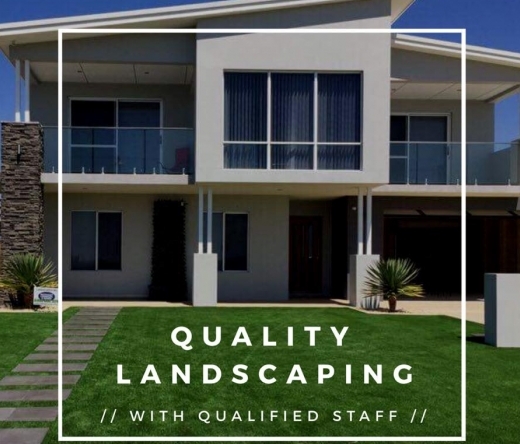 Here are the reasons that make us different from others-Customised package for landscaping in Mandurah and BaldivisAffordable and prompt services regarding landscaping in MandurahProvide a long-term of warranty that spans 10 years approxAffordable tones and textures with a range of qualityMaintenance even when you are not at homeContact us for all your landscaping needs.